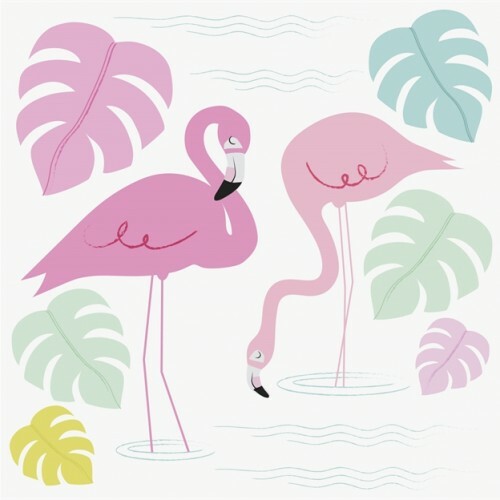 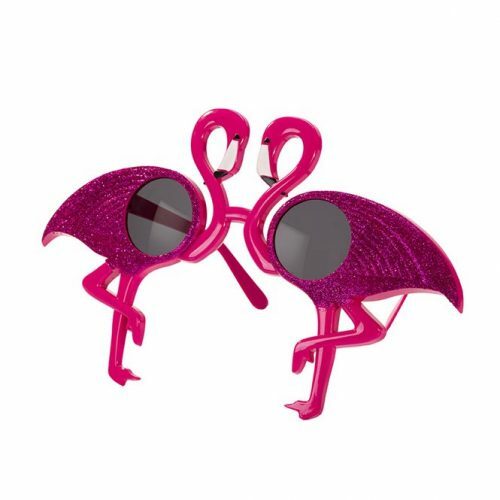 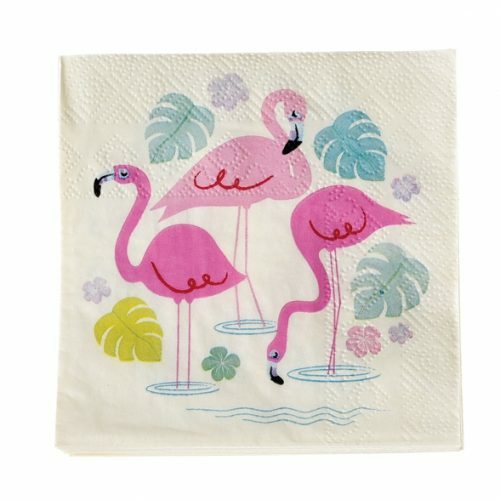 We have a beautiful assortment of pink flamingo gifts here at Jeremy’s Home Store. 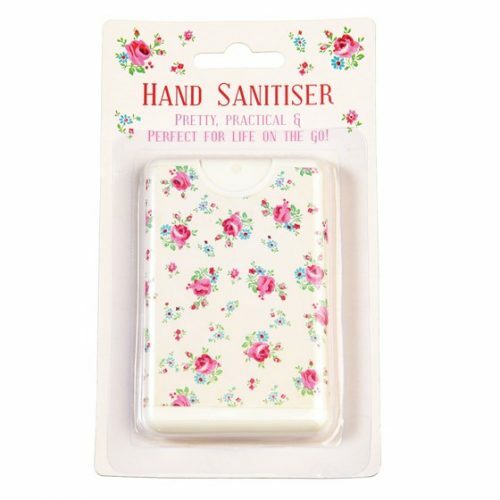 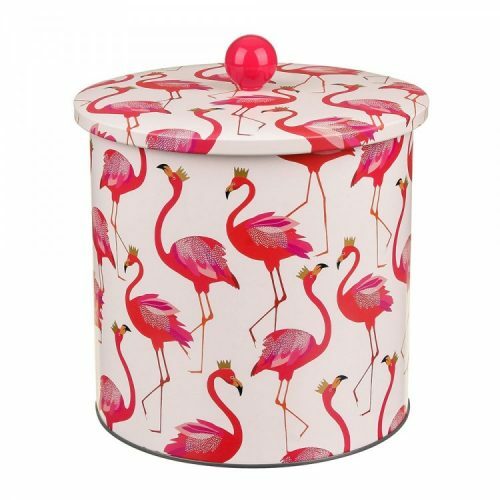 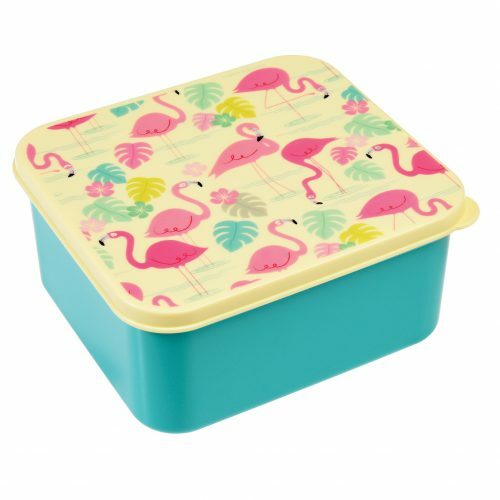 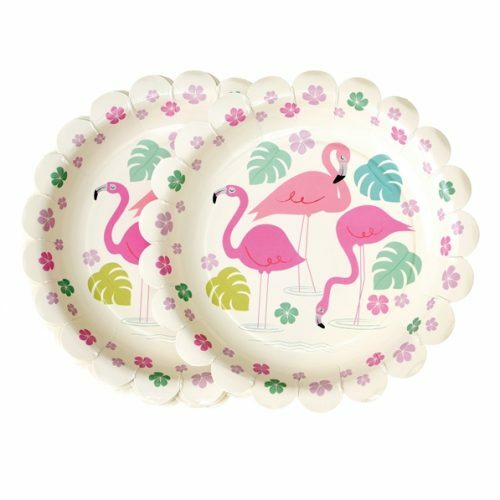 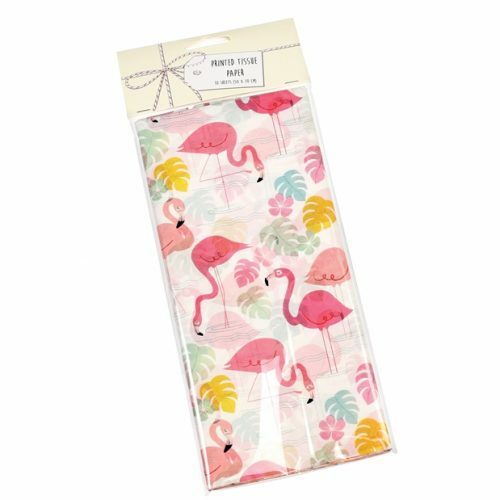 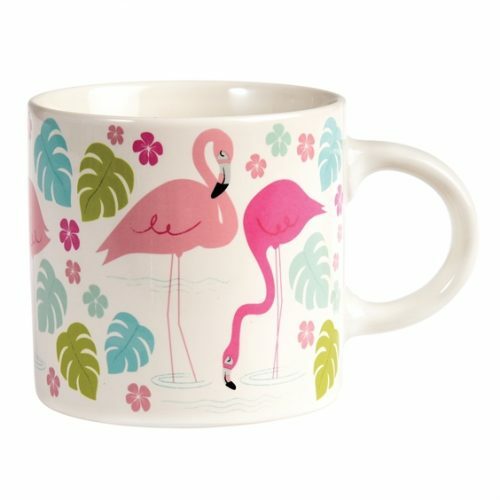 This exceptional range of flamingo presents make the perfect gift to give to a loved one on their birthday or on an anniversary, while there are also many gifts within the selection which are ideal for use at home or at work. 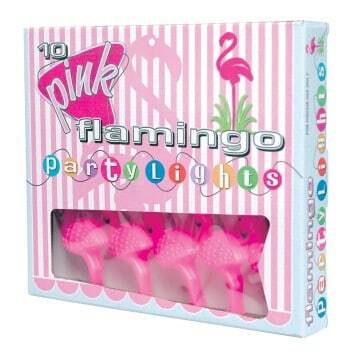 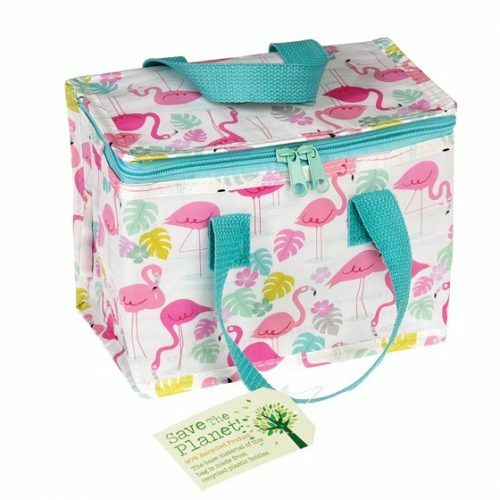 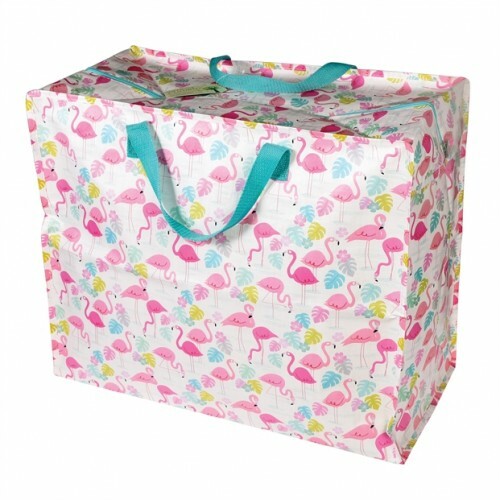 Our pink flamingo gifts include wash bags, cups and bottles as well as cuddly toys and party lights. 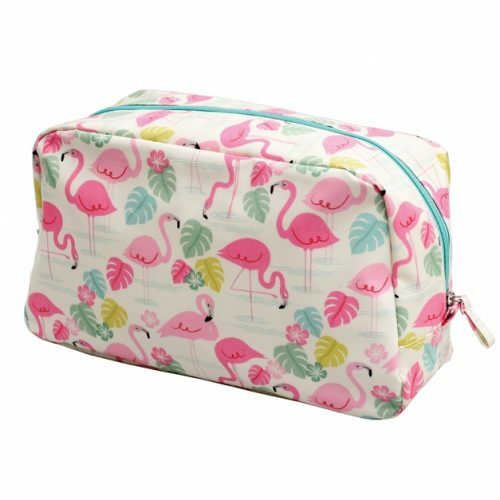 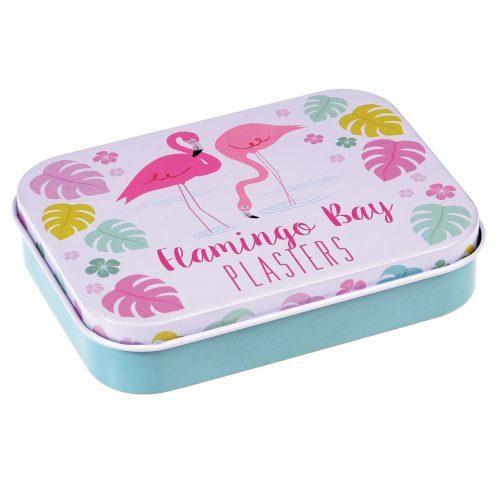 Our varied collection of unique flamingo gifts do not only look fantastic and make great presents they also are extremely practical. 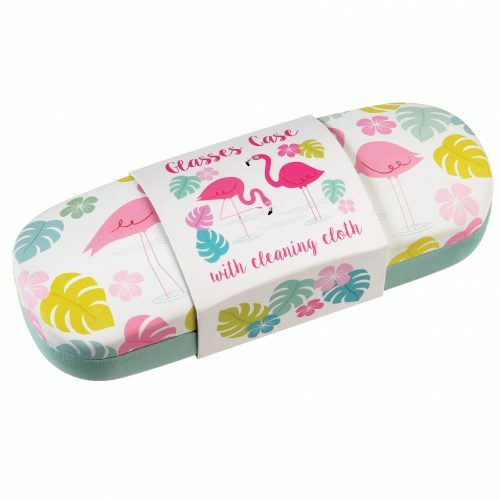 This exhilarating, stunning range is available both online and instore. 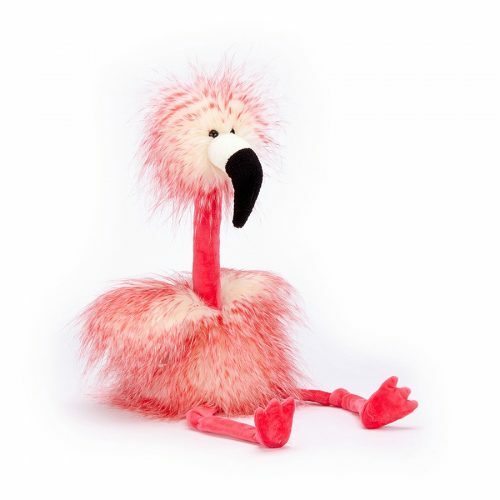 This assortment of flamingo gift ideas is suitable for everyone – man, woman and child. 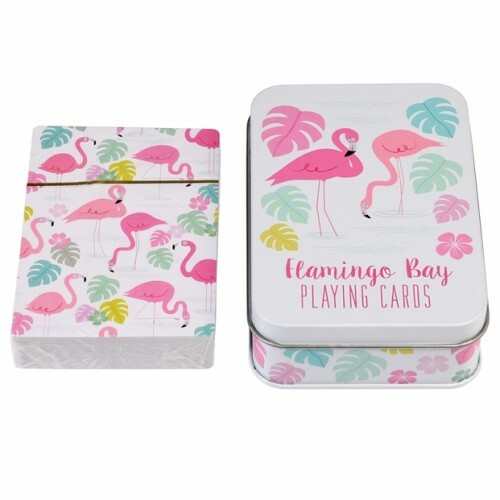 If you wish to learn more about our flamingo gift ideas then please contact us. 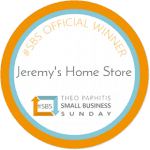 You can do this via email at shop@jeremyshomestore.co.uk or alternatively you can call us on 01892 525976. 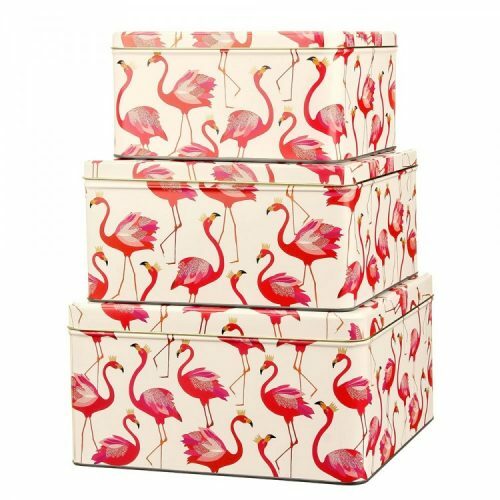 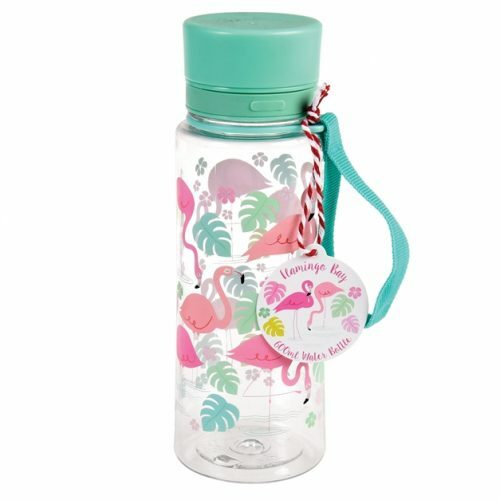 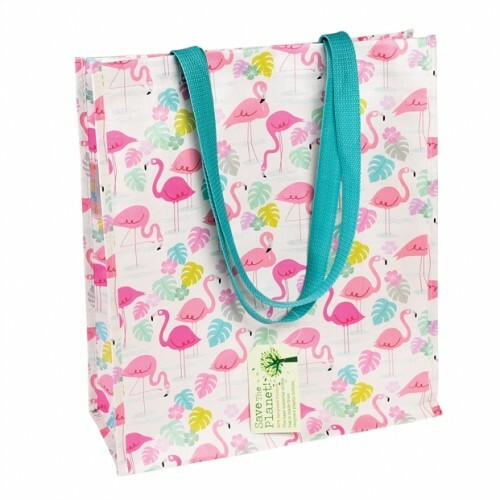 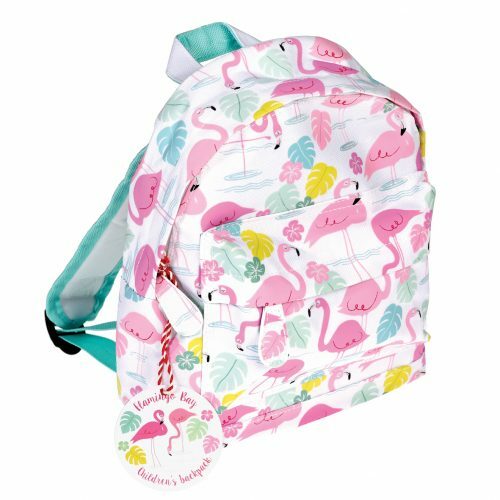 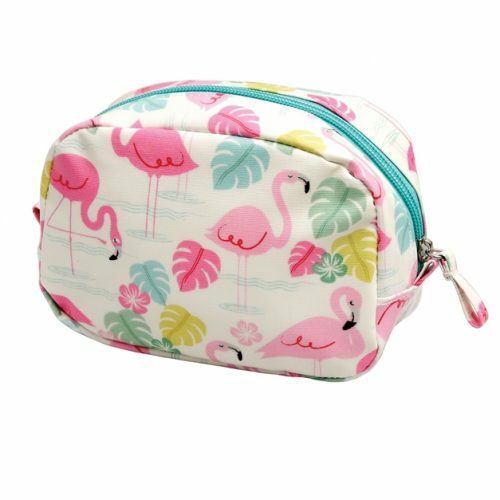 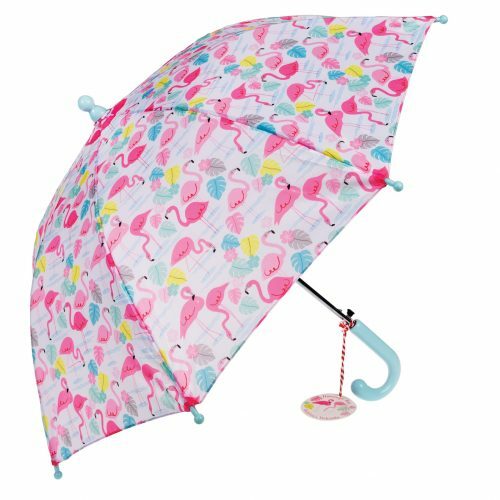 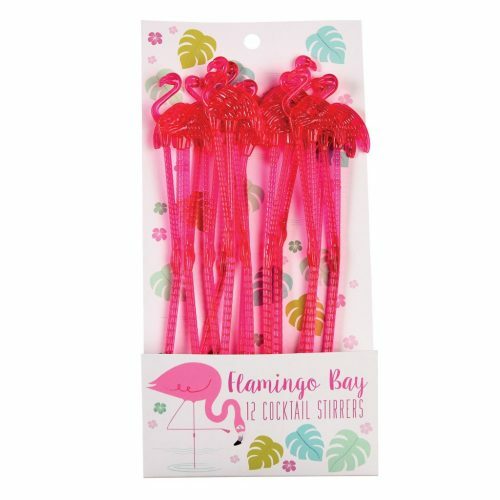 Our expert members of staff will be able to talk you through our flamingo gift ideas range in detail…..